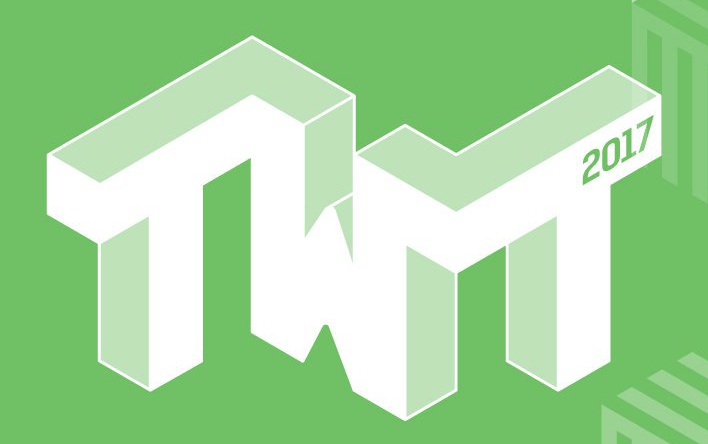 The World Transformed 2017 will be a four day fringe festival alongside the Labour Party Conference in Brighton. Across nine venues we’ll host skill shares, debates, plays and parties that’ll redefine what it means to do politics and debate new ideas that’ll soon shape the future of Britain. Seymour tells the story of how Corbyn’s rise was made possible by the long decline of Labour and a deep crisis in British democracy. It surveys the makeshift coalition of trade unionists, young and precarious workers, and students who rallied to Corbyn. It shows how a novel social media campaign turned the media’s “Project Fear” on its head, making a virtue of every accusation thrown at him. And finally it asks, with all the artillery that is still ranged against Corbyn, and given the crisis-ridden Labour Party that he has inherited, what it would mean for him to succeed. A toxic ideology of extreme competition and individualism has come to dominate our world. It misrepresents human nature, destroying hope and common purpose. Only a positive vision can replace it, a new story that re-engages people in politics and lights a path to a better future. George Monbiot shows how new findings in psychology, neuroscience and evolutionary biology cast human nature in a radically different light: as the supreme altruists and cooperators. He shows how we can build on these findings to create a new politics: a “politics of belonging.” Both democracy and economic life can be radically reorganized from the bottom up, enabling us to take back control and overthrow the forces that have thwarted our ambitions for a better society. Urgent and passionate, Out of the Wreckage provides the hope and clarity required to change the world. How can we reinvent politics for the twenty-first century? 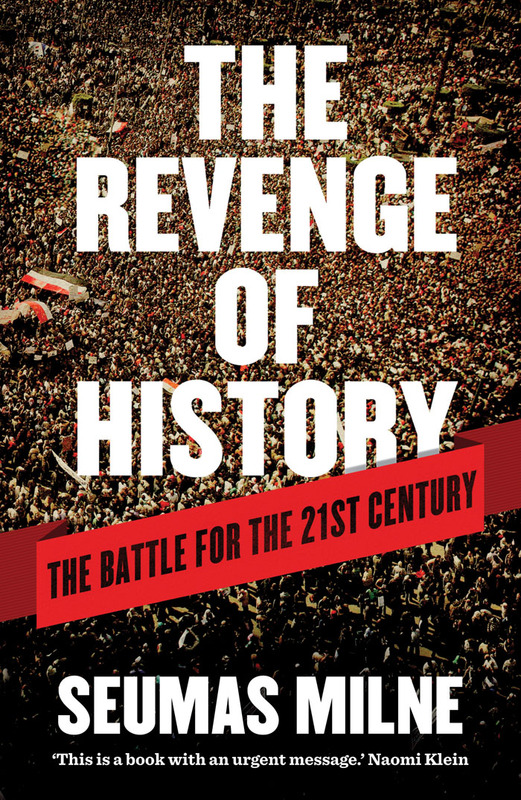 Srnicek and Williams' urgent manifesto for a new politics has been one of the most influential books on the left in recent years. Against the confused understanding of our high-tech world by both the right and the left, this book claims that the emancipatory and future-oriented possibilities of our society can be reclaimed. Instead of running from a complex future, Nick Srnicek and Alex Williams demand a postcapitalist economy capable of advancing standards, liberating humanity from work and developing technologies that expand our freedoms. George Monbiot is one of the most vocal, and eloquent, critics of the current consensus. How Did We Get into this Mess?, based on his powerful journalism, assesses the state we are now in: the devastation of the natural world, the crisis of inequality, the corporate takeover of nature, our obsessions with growth and profit and the decline of the political debate over what to do. 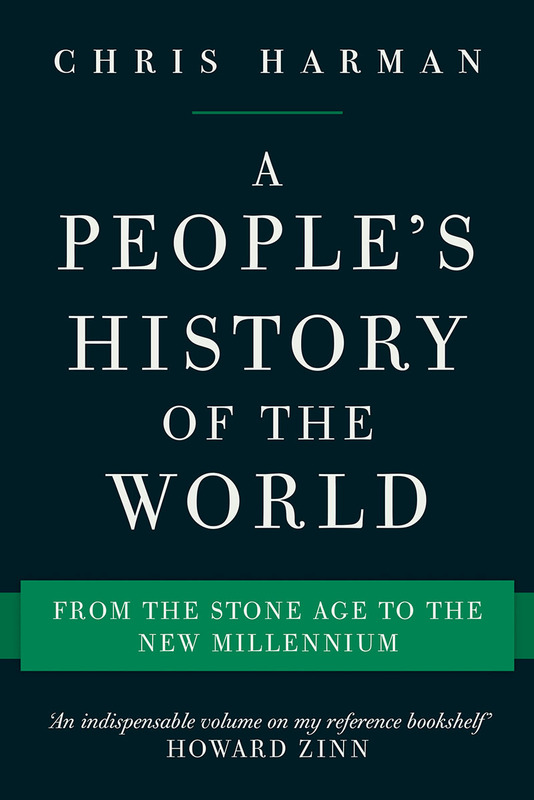 In this accessible, brilliantly argued book, leading political economist Ann Pettifor explains in straightforward terms history’s most misunderstood invention: the money system. 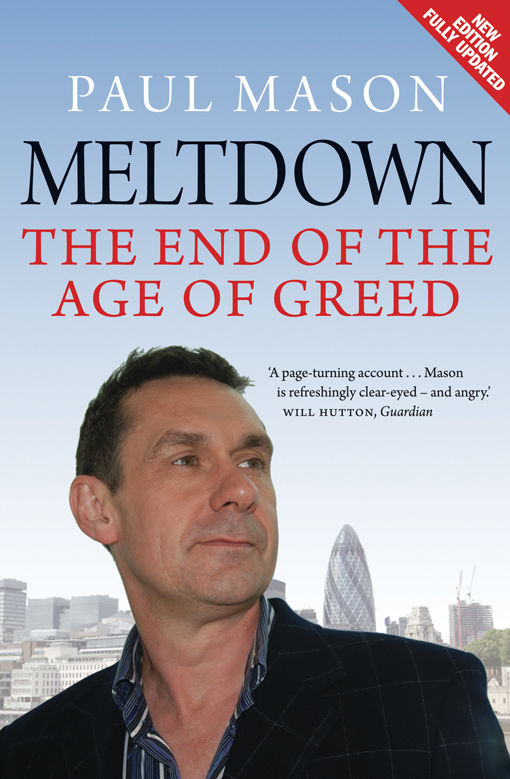 Pettifor argues that democracies can, and indeed must, reclaim control over money production and restrain the out-of-control finance sector so that it serves the interests of society, as well as the needs of the ecosystem. The Production of Money examines and assesses popular alternative debates on, and innovations in, money, such as “green QE” and “helicopter money.” She sets out the possibility of linking the money in our pockets (or on our smartphones) to the improvements we want to see in the world around us. 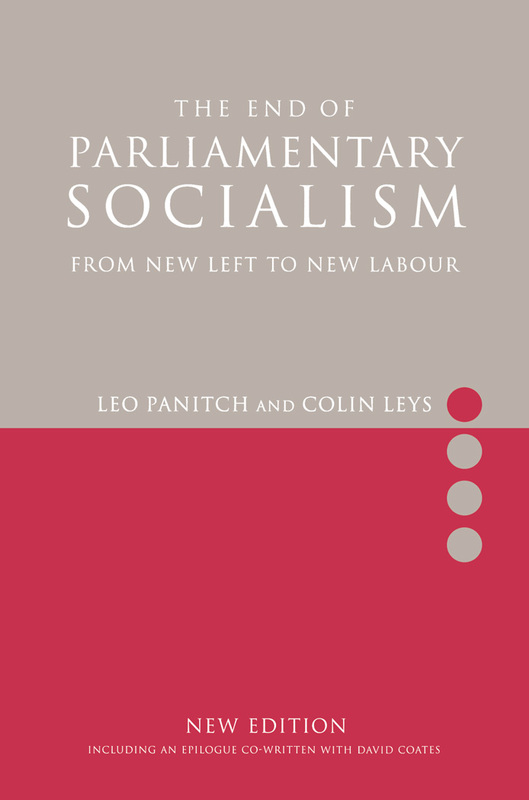 Panitch examines the British Labour Party in the 1960s and 70s as a classic example of social democracy in power. He also considers the genesis and development of corporatism in such liberal democracies as Sweden and West Germany. 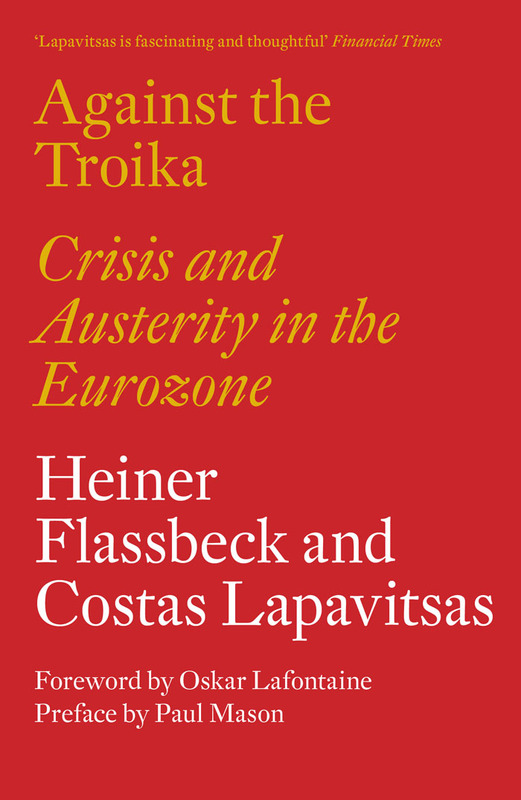 Throughout, the author develops a non-corporatist socialist alternative, sensitive to the necessary institutional forms of a democratic socialist state. 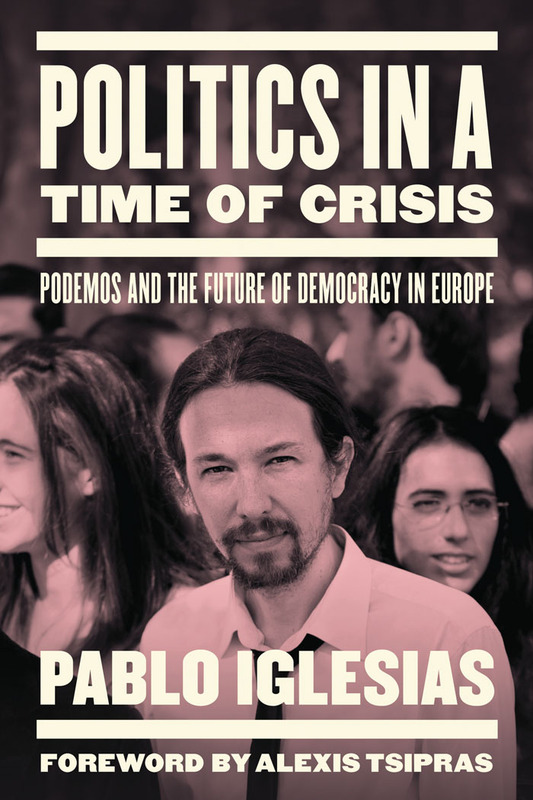 Politics in a Time of Crisis is a manifesto for a new, democratic left: a political programme poised to transform Europe. Owen Hatherley explodes the creation of a false history: a rewriting of the austerity of the 1940s and 1950s, which saw the development of a welfare state while the nation crawled out of the devastations of war. This period has been recast to explain and offer consolation for the violence of neoliberalism, an ideology dedicated to the privatisation of our common wealth. In a brilliant polemical rampage, with subjects ranging from Ken Loach’s documentaries, London vernacular architecture, and Jamie Oliver’s cooking—Hatherley issues a passionate challenge to the injunction to keep calm and carry on. The BBC is one of the most important institutions in Britain; it is also one of the most misunderstood. Despite its claim to be independent and impartial, and the constant accusations of a liberal bias, the BBC has always sided with the elite. As Tom Mills demonstrates, we are only getting the news that the Establishment wants aired in public. 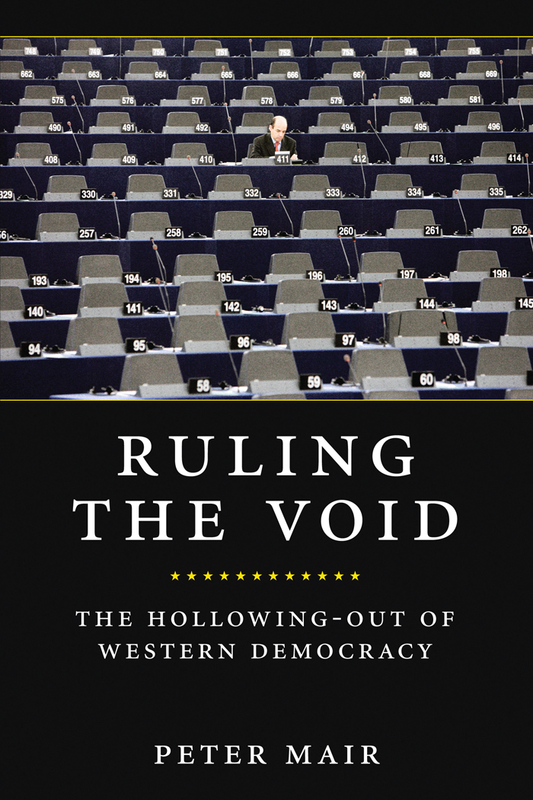 In this new edition of a highly acclaimed book, Wolfgang Streeck revisits his recent arguments in the light of Brexit and the continued crisis of the EU. These developments are only the latest events in the long neoliberal transformation of postwar capitalism that began in the 1970s, a process that turned states away from tax toward debt as a source of revenue, and from that point into the ‘consolidation state’ of today. Central to this analysis is the changing relationship between capitalism and democracy—in Europe and elsewhere—and the advancing immunization of the former against the latter. Tony Blair heralded the New Labour era a “golden age” of creativity. 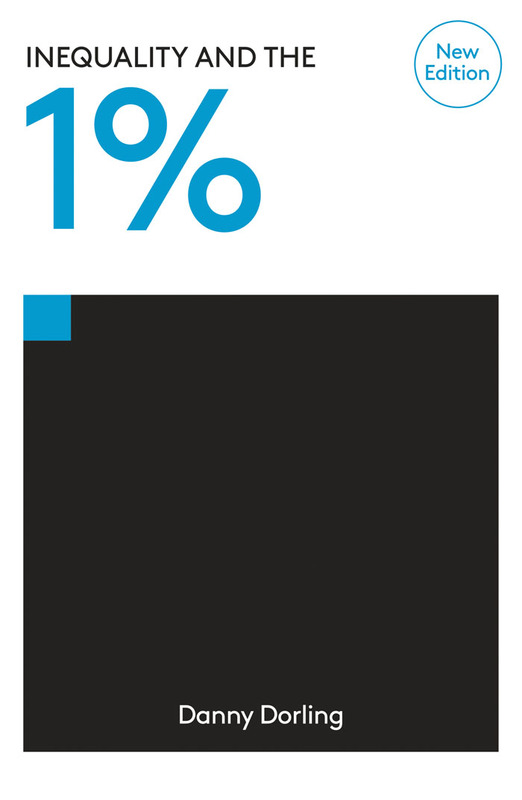 Yet despite huge investment, the audience for the arts remained a privileged minority. So what went wrong? 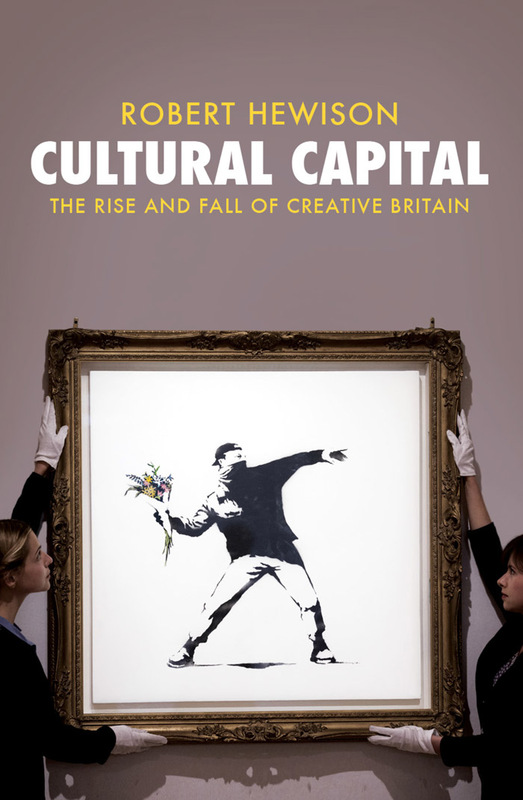 Leading historian Robert Hewison gives an in-depth account of how creative Britain lost its way. From Cool Britannia and the Millennium Dome to the Olympics and beyond, he shows how culture became a commodity, and how target-obsessed managerialism stifled creativity. In response to the failures of New Labour and the austerity measures of the Coalition government, Hewison argues for a new relationship between politics and the arts. 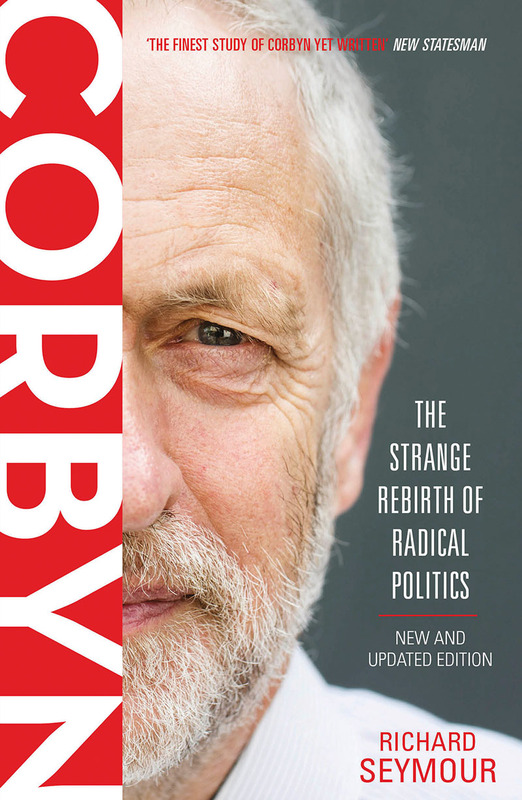 This trenchant account of the last twenty-five years of the British Labour Party argues that Tony Blair's modernizing tendency was profoundly mistaken in asserting that the only alternative to traditional social democracy and narrow parliamentarianism was an acceptance of neo-liberalism. In blaming the Labour left, rather than the social-democratic right for the party's years in the electoral wilderness, the modernizers rejected the creativity and energy which the party's New Left had mobilized, and without which their own professed aim of democratic renewal was unlikely to be realized. In this new edition, the authors, in collaboration with David Coates, review the debate in light of the Blair government's first three years in office. Bernie Sanders’s 2016 campaign for the presidency of the United States galvanized people all over the country, putting economic, racial, and social justice into the spotlight, and raising hopes that Americans can take their country back from the billionaires and change the course of history. 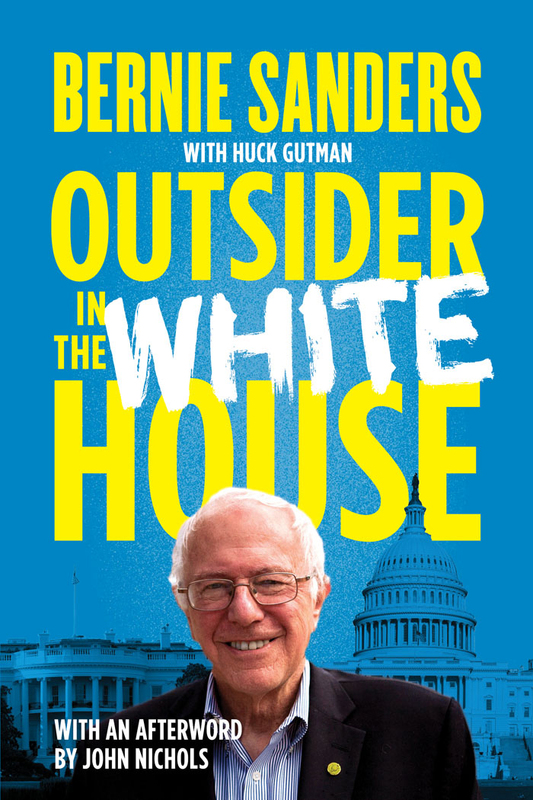 In this book, Sanders tells the story of a passionate and principled political life. He describes how, after cutting his teeth in the Civil Rights movement, he helped build a grassroots political movement in Vermont, making it possible for him to become the first independent elected to the US House of Representatives in forty years. The story continues into the US Senate and through the dramatic launch of his presidential campaign. This book steps into this moment to offer a clear, accessible, informative, and irreverent guide to socialism for the uninitiated. Written by young writers from the dynamic magazine Jacobin, alongside several distinguished scholars, The ABCs of Socialism answers basic questions, including ones that many want to know but might be afraid to ask (“Doesn’t socialism always end up in dictatorship?”, “Will socialists take my Kenny Loggins records?”). 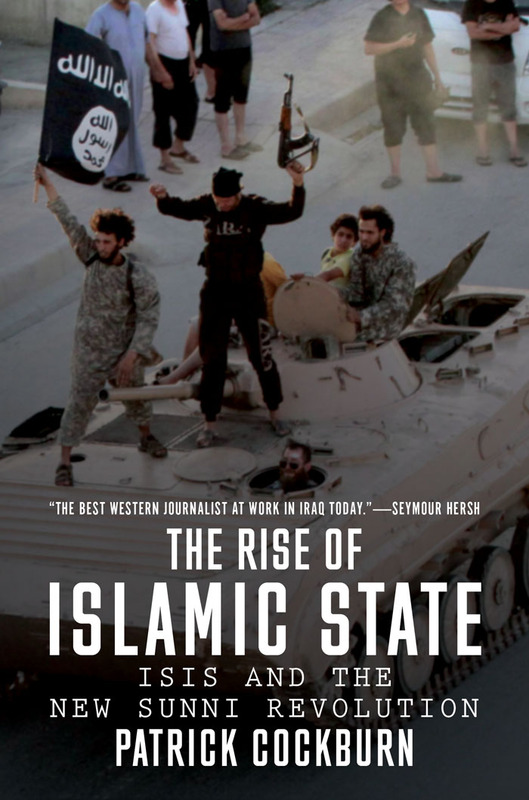 Disarming and pitched to a general readership without sacrificing intellectual depth, this will be the best introduction an idea whose time seems to have come again. Contributors include Nicole Aschoff, Alyssa Battistoni, Jonah Birch, Vivek Chibber, Danny Katch, Chris Maisano, Nivedita Majumdar, Michael A. McCarthy, Joseph M. Schwartz, Bhaskar Sunkara, Keeanga-Yamahtta Taylor, Adaner Usmani and Erik Olin Wright. 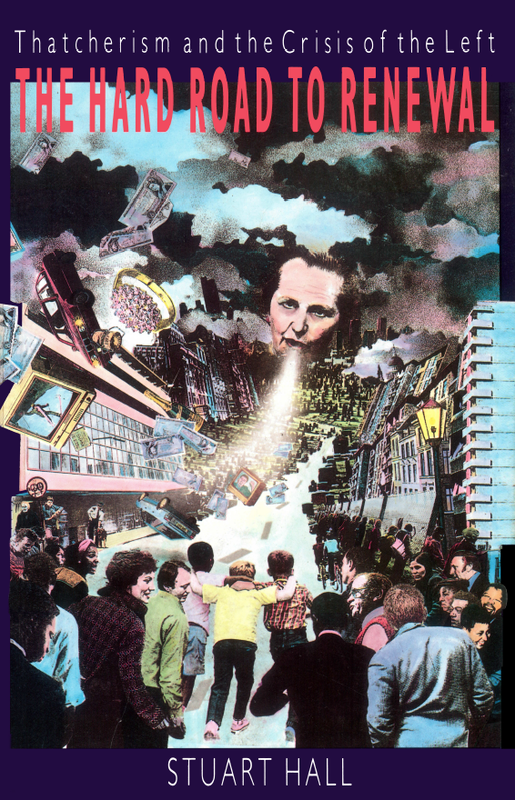 Stuart Hall's writings on the political impact of Margaret Thatcher have established him as the most prescient and insightful analyst of contemporary Conservatism. 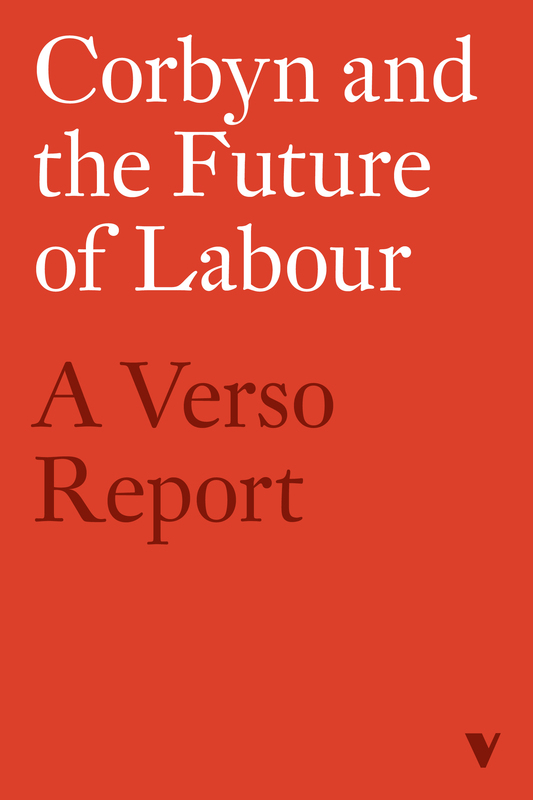 Collected here for the first time with a new introduction, these essays show how Thatcher has exploited discontent with Labour's record in office and with aspects of the welfare state to devise a potent authoritarian, populist ideology. Hall's critical approach is elaborated here in essays on the formation of the SDP, inner city riots, the Falklands War and the signficance of Antonio Gramsci. He suggests that Thatcherism is skillfully employing the restless and individualistic dynamic of consumer capitalism to promote a swingeing programme of 'regressive modernization'. 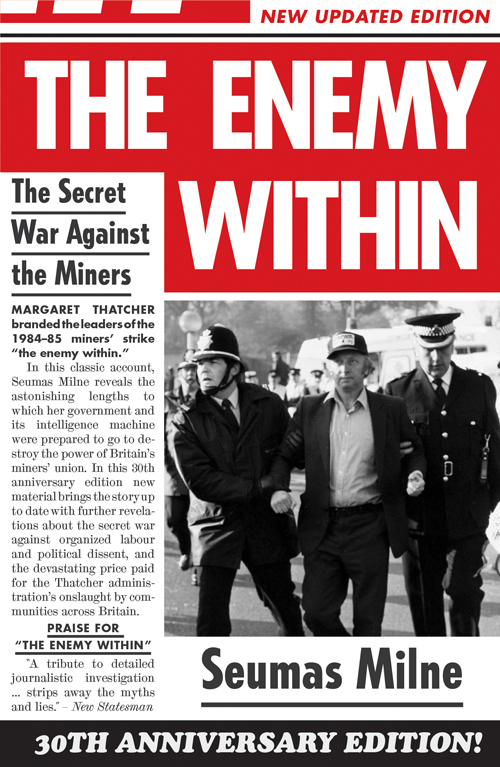 "The best book on the Thatcher era", according to Naomi Klein, The Enemy Within reveals the astonishing lengths to which her government and its intelligence machine were prepared to go to destroy the power of Britain’s miners’ union. 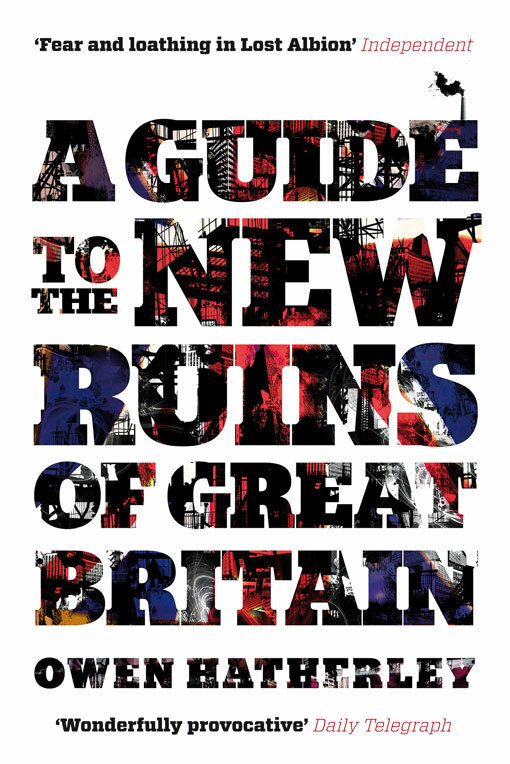 In this 30th anniversary edition new material brings the story up to date with further revelations about the secret war against organized labour and political dissent, and the devastating price paid for the Thatcher administration's onslaught by communities across Britain. The 2015 general election may well be looked-back on as the defining moment for the politics of the "Extreme Centre," that indistinguishable middle ground fought over by all the main parties. 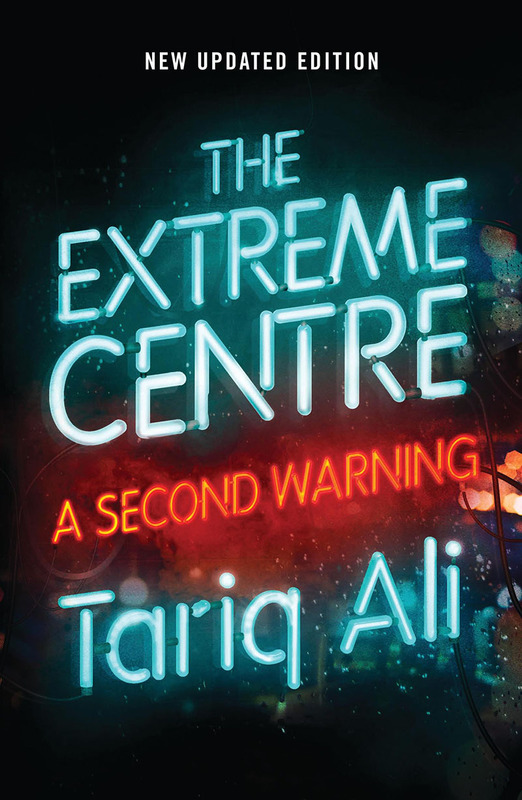 Tariq Ali's prescient account of the school of TINA ('there is no alternative') looks at the people and the events that have informed this moment of political suicide: corruption in Westminster; the failures of the EU and NATO; and the soft power of the American Empire that dominates the world stage uncontested. 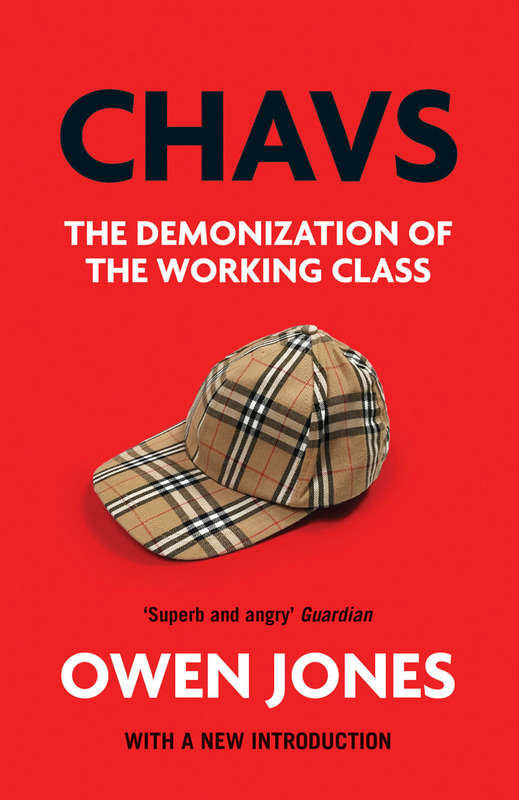 The book that made his name, Chavs is an acclaimed investigation into the class structure of contemporary Britain through the lens of the "Chav". Exposing the ignorance and prejudice at the heart of the caricature, Jones portrays a far more complex reality. The chav stereotype, he argues, is used by governments as a convenient figleaf to avoid genuine engagement with social and economic problems and to justify widening inequality. An icon of the Left, and champion of democracy and social justice, Tony Benn entered the Commons in 1950 and with Ted Heath held the record for post-war service as an MP. Parliament, People and Power features a selection of his interviews with the New Left Review, as Benn sets out his radical agenda for society, and reflects on a life in politics. 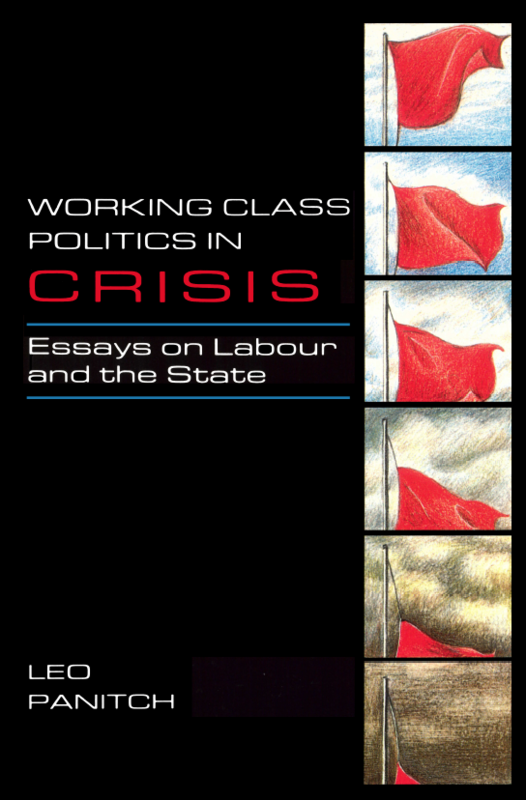 This collection of classic essays from Britain's leading Marxist historian is one of the best sources we have to understand "The Origins of the Present Crisis." Perry's seminal essay, written in 1964, traces the lack of a revolutionary opposition in British politics to England's premature revolutions of the 1640s and its constitutional establishment in 1688. 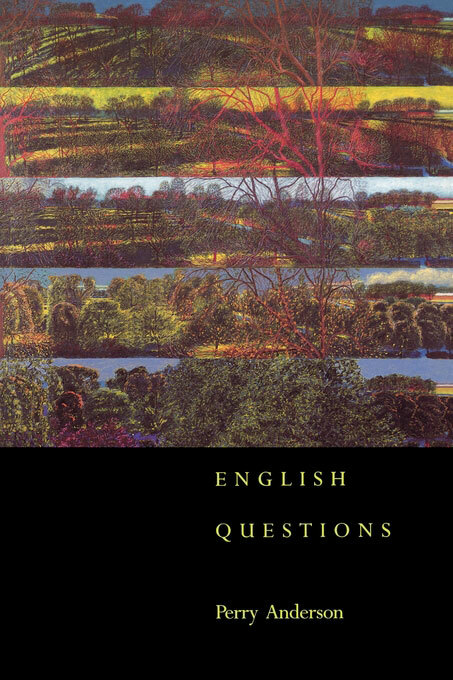 The problem of the English has never been more thoroughly analysed, and the Nairn-Anderson thesis feels as relevant as ever in our crisis prone national landscape. 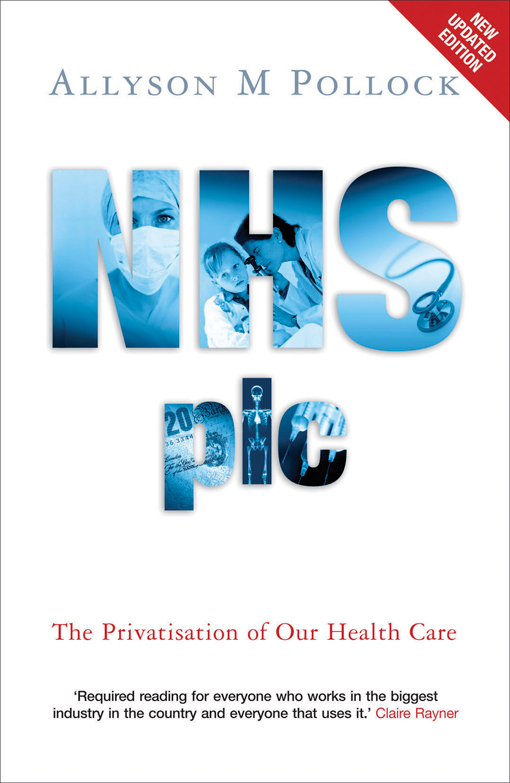 Orwell Award winning account of New Labour's slash 'n' burn of publicly-owned services. 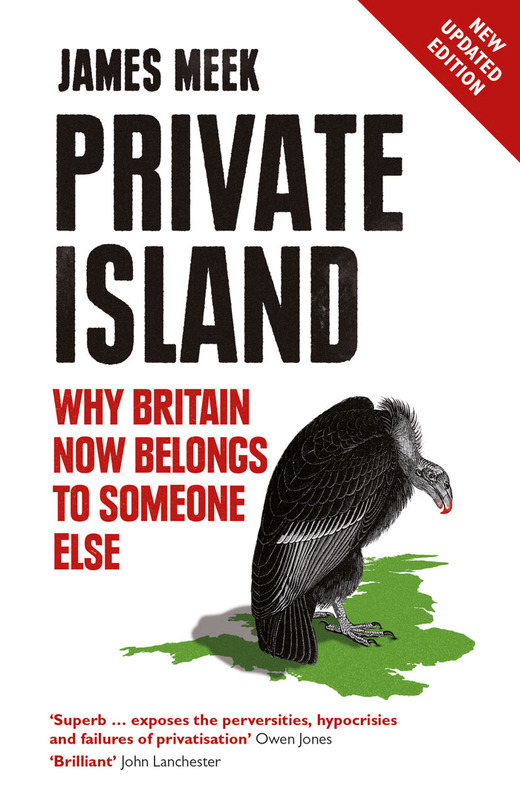 In a little over a generation the bones and sinews of the British economy – rail, energy, water, postal services, municipal housing – have been sold to remote, unaccountable private owners, often from overseas. In a series of brilliant portraits the award-winning novelist and journalist James Meek shows how Britain's commonwealth became private, and the impact it has had on us all: from the growing shortage of housing to spiralling energy bills. Labour would be unwise to ignore the words of parliamentary socialism's most trenchant critic Ralph Miliband. 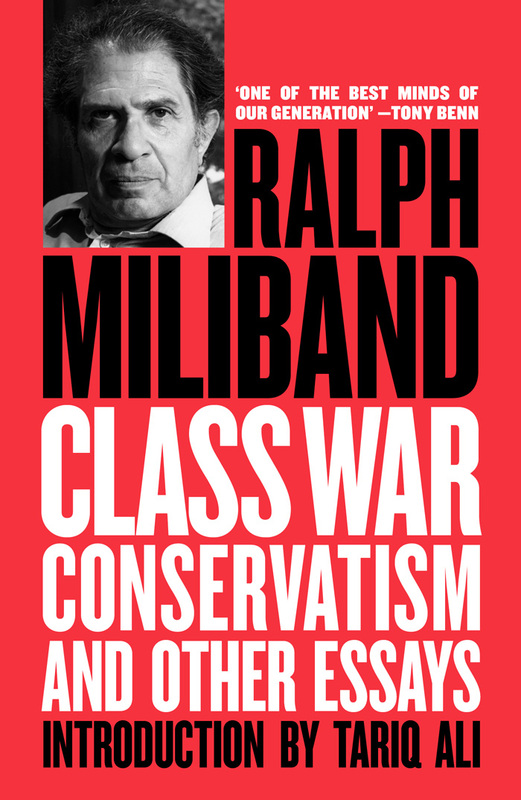 This classic collection of essays from "The Man Who Hated Britain," recently republished with a new introduction by Tariq Ali, covers Miliband's most famous pronouncements on the state, socialism and the Labour party. "The last General Election has had at least one beneficial result: it has shocked many more people into a recognition of the fact that the Labour Party is a sick party. And it has also helped many more people within it to realise that the sickness is not a surface ailment, a temporary indisposition, but a deep organic disorder, of which repeated electoral defeats are not the cause but the symptom. What this means is that the sickness would have been as serious if Labour had won the last election. Victory at the polls, given Labour’s recent history, policies and leadership, would only have delayed the crisis, for a while, and given the Labour Party an altogether deceptive appearance of health. This is why a proper diagnosis must take electoral defeat into account, but only as one element of Labour’s condition.” Ralph Miliband in the very first New Left Review in 1960.